Alice Maude Belmore Garstin was born to the great actor George Benjamin Belmore and his wife, actress Alice Maude Mary Ann Cooke. They lived in Wimbledon in Surrey, and moved to Lambeth in London while Alice was still young. As a child Alice Belmore played in the nearby Battersea Park with her brother Herbert Belmore, the youngest of her siblings. Her family was a large one, with four brothers and two sisters, all in the acting and stage performance professions. As actors they were used to travelling to theatres all around the UK, and at 14 Alice travelled to New York from Liverpool on the ship ‘City of Chester’. 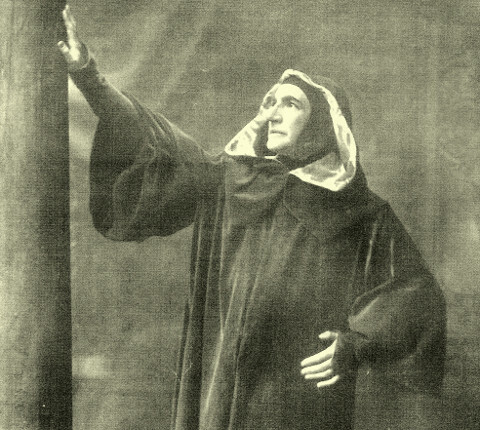 Alice entered the theatrical profession as a young girl, and shared the stages of London and the UK with such renowned actors as Henry Irving, Wilson Barrett, Ellen Terry and Charles Wyndham. 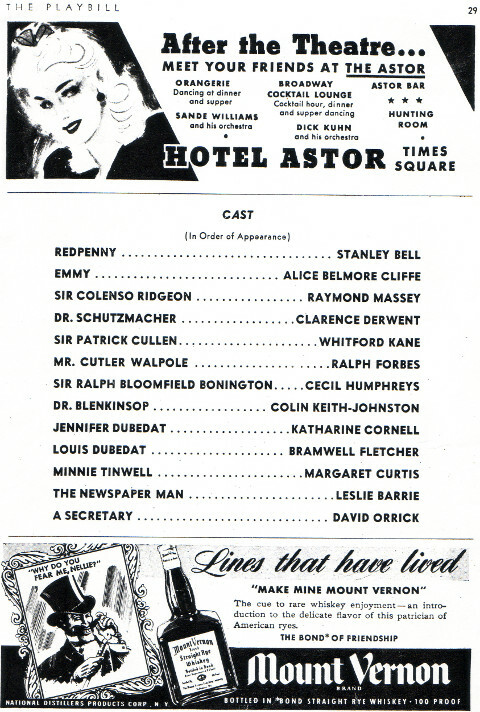 She also had a long and successful US career in Broadway theatre, where her first US important role was in Sir Anthony. Alice was also a member of Actors Equity, and the Actors Fund charity organisations. 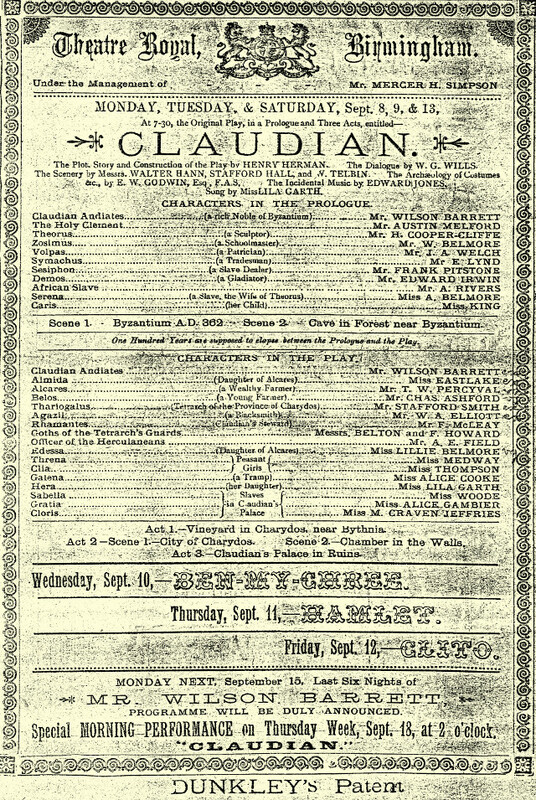 In 1884, Alice had her first important role in the Wilson Barrett company production of Claudian, at the Theatre Royal in Birmingham. She stared alongside her sister Lillie Belmore, her brother Lionel Belmore, and their mother Alice Cooke, and also her husband to be, Henry Cooper-Cliffe. Claudian, with Wilson Barrett, Lionel, Lillian and Alice Belmore, Alice Cooke and Henry Cooper-Cliffe. In 1887 the Wilson Barrett Company sailed on board a ship called the Alaska, across the Atlantic towards Liverpool. Among them were Alice, her sister Lillie and Henry Cooper-Cliffe. While at sea, the company performed the play ‘The Colour Sergeant’ in aid of charity, with programmes giving the address of the ‘theatre’ as ‘Atlantic Avenue’. 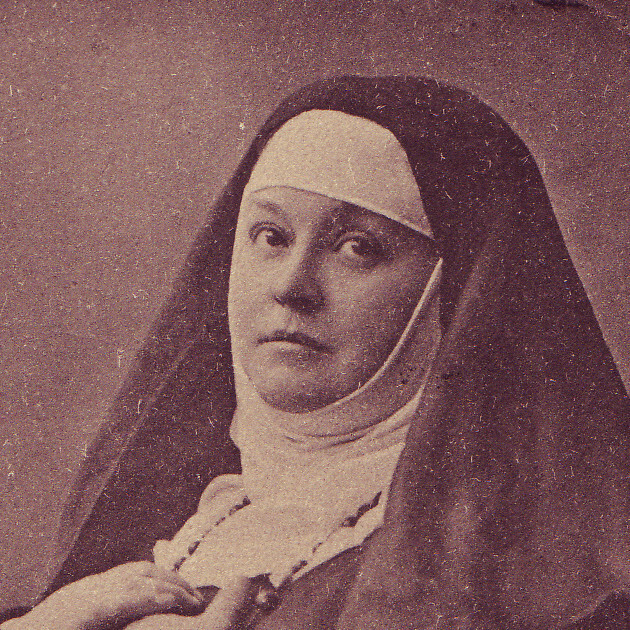 Alice Belmore married Thomas Henry Cooper-Cliffe in 1887, July, at the age of 22, at St. James’ Church in Clapham. Henry was 25, and an actor in productions by Wilson Barrett and Henry Irving, Alice and Henry lived in Battersea, London. 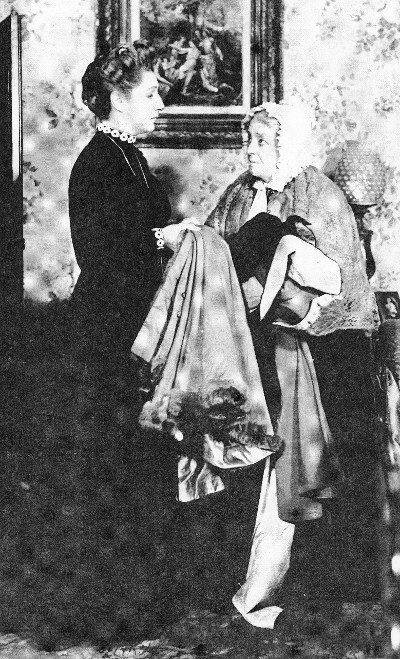 Alice and Henry had their first child in 1891, Anges Maude Coope- Cliffe. 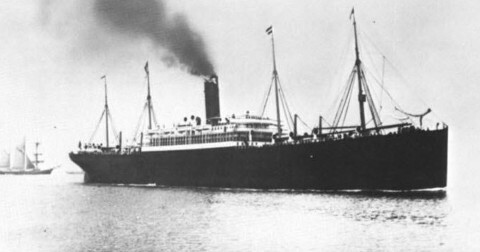 Alice and Henry travelled together to New York on the ship ‘City of Berlin’ from Liverpool in 1892. They sailed back to Liverpool the next year on the ‘Arizona’, then to New York again in 1894 on the ‘Germanic’. 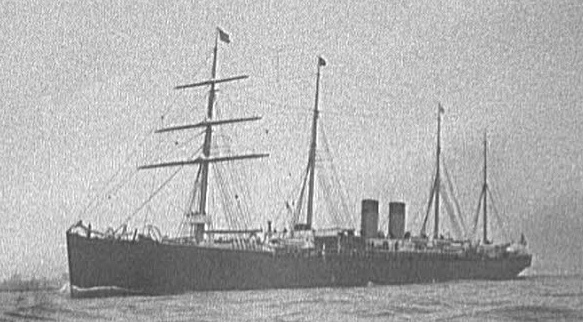 In 1895 they returned to Liverpool again on the ‘Germanic’ with a company of actors, and later the same year went to Boston, Massachusetts on the ‘Pavonia’ with their four year old daughter. “One of the most humorous incidents that ever happened to me, was one evening shortly before the termination of the run of ‘The Silver King’. Having a ‘wait ‘ of half an hour, I was seated in my dressing room, snatching a hasty repast of oysters and ‘stout’, and looking over a new part which had just been handed to me. I had just left Mr. Barrett on the stage to finish the act, when I heard a knock on my room door. “’Entrez!’ I exclaimed; when the door was pushed open, and you may imagine my astonished and trepidation when I saw the Prince of Wales quietly enter, smoking a cigarette, and quite unattended. “Whereupon he seated himself quite affably. I was all in a flutter, for it had just occurred to me that the Prince had dropped in for a quiet drink. “I had nothing to offer him, although my own empty ‘pewter’ on the table told its own tale. Suddenly I remembered that Mr. Barrett always kept a private decanter in his room. So I made a move toward the door, and asked the Prince if he would kindly excuse my absence for a few moments. He politely opened the door for me, and I darted into Mr. Barrett’s room. “The startled dresser at once complied with my request, and then I hastened back with my loot. I thought I noticed a merry twinkle in the eyes of my visitor as I deposited my drinkables upon the table. “I quietly opened the door, and will not attempt to describe the horrified look of the popular actor, when he recognised the illustrious personage who was emptying his glass with evident enjoyment. If ever Mr. Barrett’s knees shook, they shook then. I thought the scene very funny, however. As for the Prince, he was now fairly convulsed with laughter. Sailed from Cape Town with her daughter Agnes aboard ‘The Greek’. 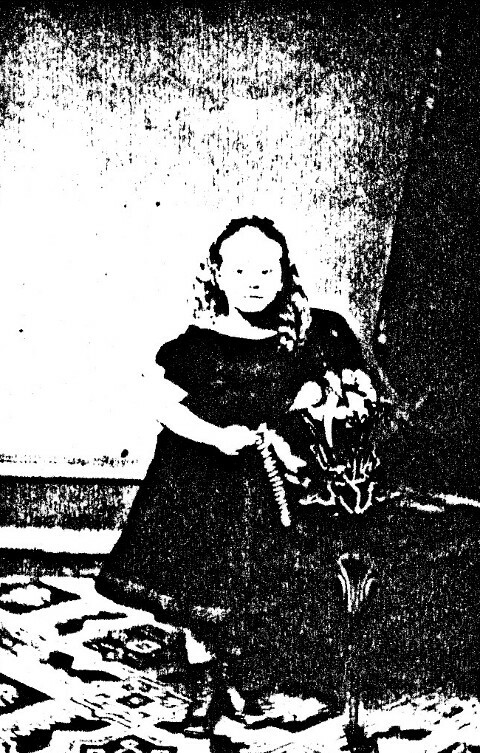 Alice and Henry had their second child in 1898, Doris Cooper-Cliffe. Sailed alone from New York to London on the ‘Manitou’. 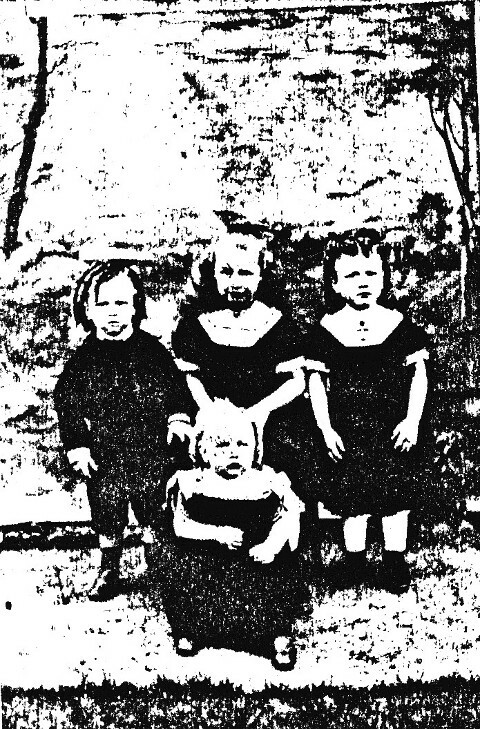 In 1901, Alice, Henry and their daughters are registered as living in Streatham, London on the England and Wales Census. Arrived in London on the ‘Minneapolis’ alone, from New York. 1905, Travelled to New York from Liverpool with Henry and a company of actors on the ‘Arabic’. Travelled to the US twice from Liverpool. 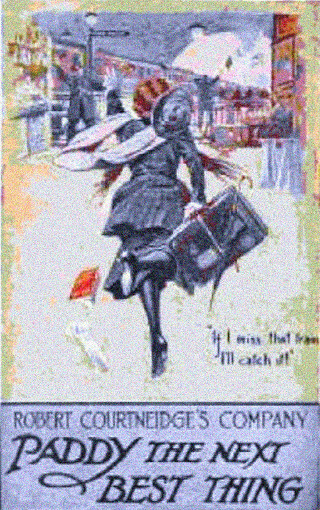 To Philadelphia, Pennsylvania, alone on the ‘Haverford’, and to New York on the ‘Carmania’ with a full company of actors, including her husband Henry and her brother George. sailed alone to Philadelphia on the ‘Haverford’ from Liverpool again. Alice’s UK home address is now in Teddington, London. Arrived in Liverpool via Queenstown, Ireland from Philadelphia, on the ‘Haverford’ with Henry in 1908. Then went back to Philadelphia with Henry again on the ‘Merion’. Arrived in Liverpool via Queenstown, Ireland from Philadelphia, on the ‘Friesland’ with Henry. Travelled from London to Quebec with Henry on the ‘Sicilian’ before entering the USA via the Canadian border. Then went to Liverpool via Queenstown, Ireland from Philadelphia, on the ‘Lucitania’ alone. Arrived in New York on the ‘Philadelphia’ from Southampton with Henry and their daughters. Alice and Henry settled in New York in 1911, although they still frequently travelled between the US and UK, with work and family now on both sides of the Atlantic. Sailed to London from New York on the ‘Minnewaska’ with Henry Cooper-Cliffe and Lionel Belmore. 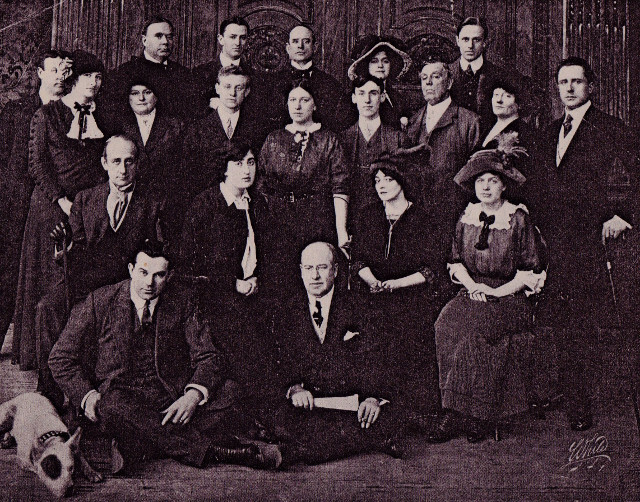 In December 1912, Alice participated in the Stage Society of New York’s plans to evade the ban on performing drama on Sundays. As there had been threats from the police to arrest all concerned if a performance occurred on a Sunday in the Lyceum Theater, the three one-act plays that were planned commenced after midnight, effectively Monday morning. Alice was in Nocturne, the first of the performances. A police inspector was in the invite-only audience, but no arrests were made. Alice worked on the radio in California, with regular programmes such as Bob Ripley’s Believe it or Not, and the Sherlock Holmes series. This year also included an Atlantic crossing to Liverpool. Madame Bovary, at Broadhurst Theatre, New York. Part of Benn W. Levy’s American Tour. 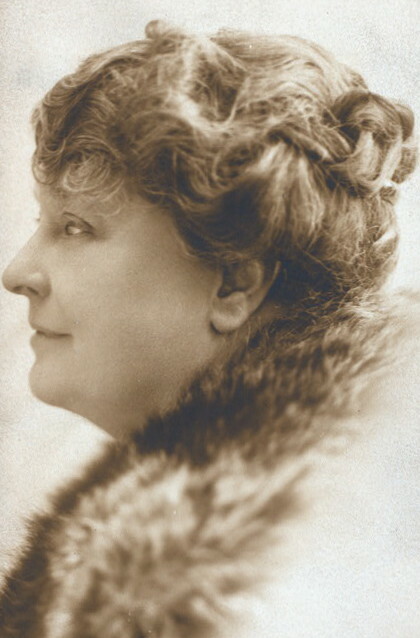 Alice’s husband Henry Cooper-Cliffe died in 1939 at the age of 76. Alice described their marriage to each other as 52 years of happiness in a letter to younger relatives. 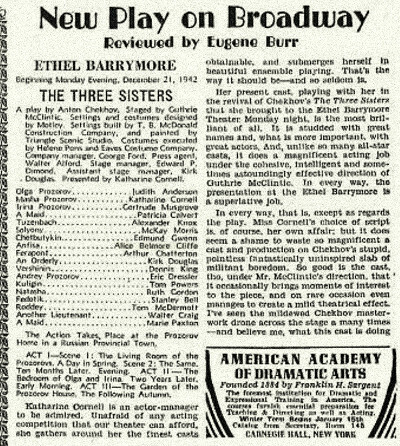 The Three Sisters became Alice’s final play, which ran until April 1943. The same year in July Alice Belmore died at the age of 78 in the Park West hospital in New York after a brief illness. At this time she resided at 245 West Fifty-first Street. Survived by daughter Doris Cooper-Cliffe, who was now named Doris Wallace. This entry was posted in The Belmores.